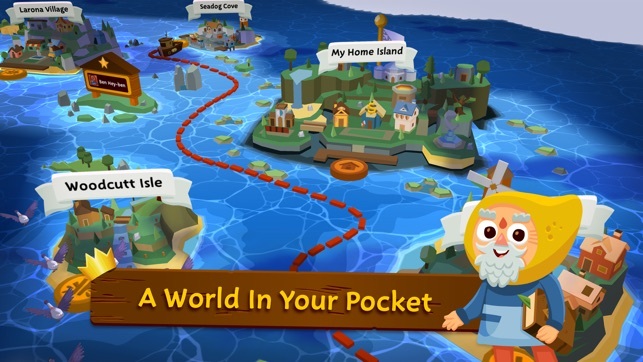 A WORLD OF ADVENTURE IN YOUR POCKET! 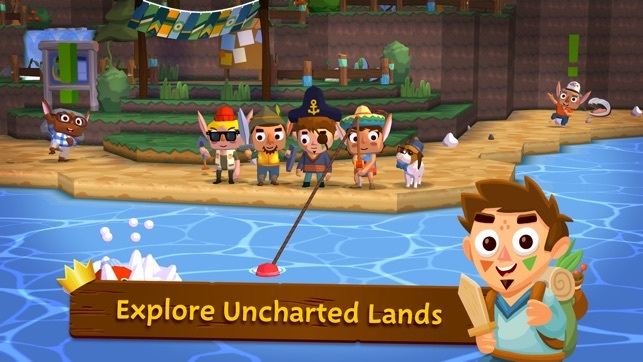 Follow in the footsteps of the great captain Seabeard and discover a giant ocean teeming with islands to explore! Live life at your own pace and choose your own path - whether you have ambitions of being a world-famous chef, fearless archaeologist, or deadly warrior, you can realise those dreams. Awarded “Game of GDC” by Touch Arcade. Discover a rich, charming world that you can jump into anytime, anywhere. The oceans of Seabeard are filled with surprises around every corner. Meet the Doza, Yorubo and Nook tribes and the fascinating characters that inhabit Seabeard’s villages, farms, holiday resorts and dungeons. Seabeard’s “Perpetual Adventure Machine” will ensure that there is always a villager in need of your help. Engage in a huge variety of activities: from sailing and fishing to combat and cookery. Build your team from a one-man band to a crew of legend! 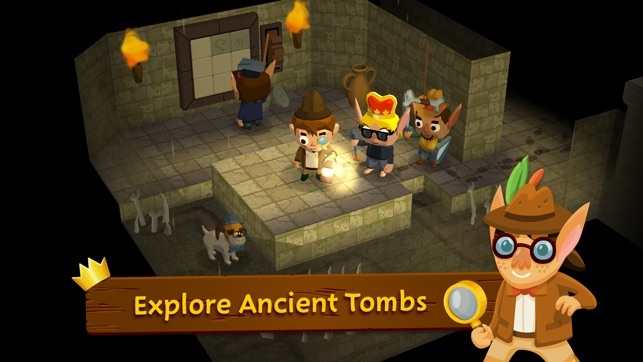 Set sail to discover lucrative trading routes and source rare and valuable items. Rebuild the legendary trading capital, Accordia, and hire the finest market traders. Set sail to encounter the challenges of the ocean, from feeding whales and rescuing shipwrecked passengers to battling with menacing sea monsters. Whether building out your island to attract visitors, or dressing up your crew in outrageous styles, there are countless ways to personalise. Explore the Islands of your friends, trade with them and tell them what you think of their crew! 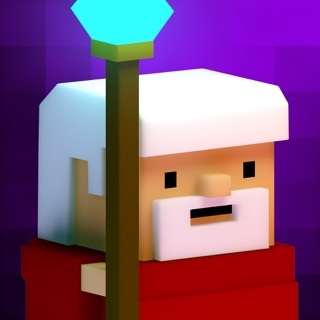 Seabeard is completely free to play, but some game items can also be purchased for real money. If you don't want to use this feature, please disable in-app purchases. Seabeard requires an internet connection to play (3G or WiFi). iPod Touch (4th Generation) & iPhone 4 are NOT supported. >> Install Seabeard today. It’s FREE! 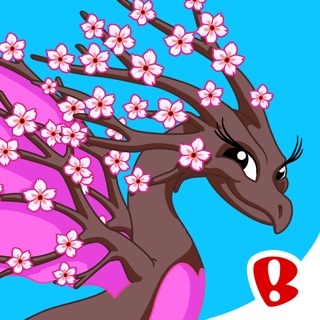 Made by HandCircus, creators of the critically-acclaimed Rolando series for iOS and brought to you by Backflip Studios, makers of absurdly fun games like DragonVale and Paper Toss. 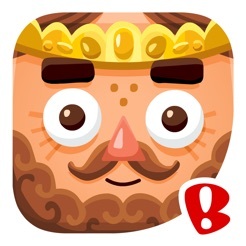 Discover a world filled with whimsy and adventure in Backflip Studios’ wonderful Seabeard. As you build and shape a nautical village, you’ll explore populated islands, gather loyal crewmates, and embark on thrilling expeditions. 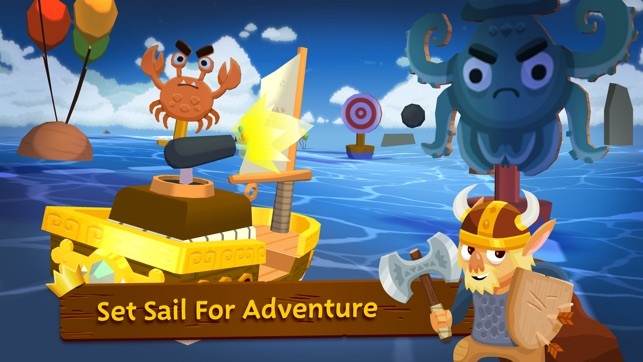 Featuring simple controls and a family-friendly vibe, Seabeard is amazingly deep, surprisingly accessible, and perfect for imaginative gamers of all stripes. I enjoy this game, but I have so much frustration with it due to its difficulty to progress and most of all the minuscule inventory. I’d be okay with this detail if it weren’t 50 pearls to upgrade inventory every time (and pearls aren’t that easy to come by), or do any sort of upgrade such as leveling up fish and food stalls to sell more items at once, making it difficult to make money fast enough. Currently I FINALLY have everything I need to build Seabeard manor, but now I discover it’s 4,000 coins to do so and I only have half that. It’s difficult to complete tasks with what little storage I have considering the materials I need are tying up so much of it and clothing items are part of my inventory, which by the way I am being told to buy every day in order to complete tasks and earn exp. this not only costs me money which sets my wallet back, but it creates even less inventory space and I don’t have a merchant to sell any of it. Why is wardrobe even part of my inventory and not it’s own inventory? And why is there no long term storage system such as a cabinet in one of my crew houses that I can store things I don’t need all the time such as clothes and building materials? If these issues were remedied and I could earn cash a small bit faster, this game would skyrocket to one of my favorites. Right now I’m playing it out of determination and, admittedly because it is pretty fun. But I am getting tired of it quickly. BEST GAME EVER!!! Wonderful game! Please Update! BEST GAME EVER!!!! I love this game, lots to do and fluid enough that there is choice how to best earn your way. It isn't mindless like most games. There is a subtle strength in budgeting and gathering resources. Memory plays a large part too. I believe some games can help kids get smarter, and this might be one of those- but it's so subtle that they won't even realize it's happening- so don't tell them, and they'll love it! 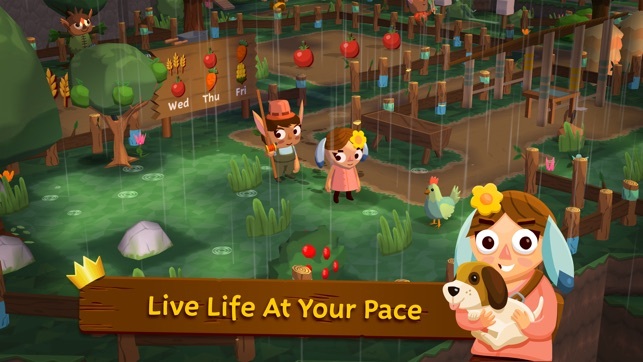 Great graphics, and a huge ever opening field of many things to do and accomplish, at your leisure- which is a lovely relaxing change from the hectic of many games... Love it! And there was no payment or bribe for this review, I just think wonderful finds ought to be shared! But it's so Good- I'm gonna hold out for an update- I believe the developers are not going to let this amazing game fall by the wayside- Best Game Ever!